Compilation album that was released as part of the Remastered box set. This album was not made available separately. It brings together various B-sides and rare tracks. The compilation is continued (and completed) with The Other Side 2. 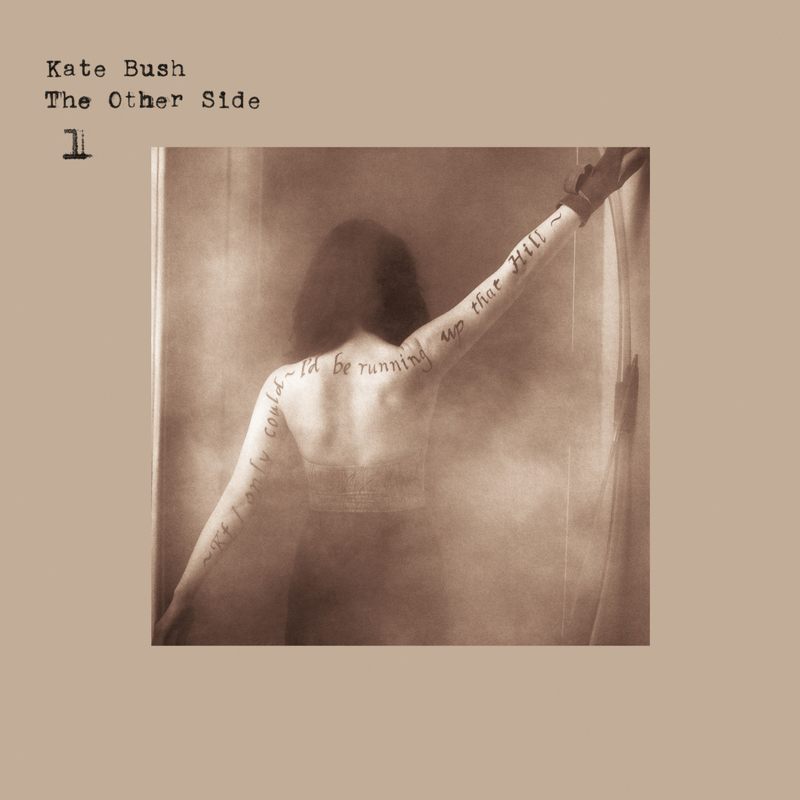 'The Other Side 1' is available on vinyl LP and CD, as part of the Remastered box set. Kate Bush Remastered. Kate Bush News website, retrieved 27 October 2018.